Cosmetic grade Moringa Oil or Ben Oil is an antioxidant rich oil which is native to Africa and Asia. 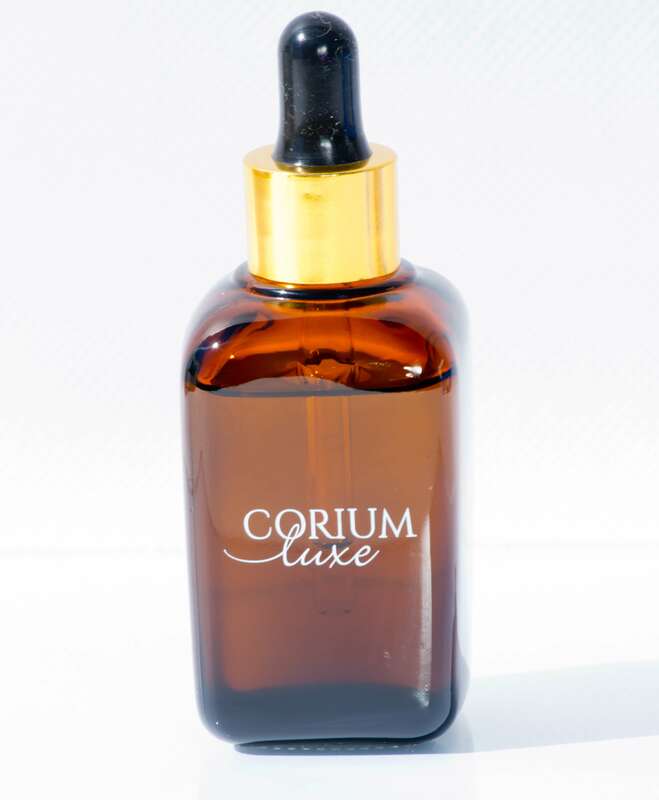 It is one of the most anti-oxidant richest oils in the world of beauty oils, and has 46 types of different anti-oxidants. The Moringa Tree has been dubbed a Miracle Tree and is classified as a “superfood” due to its high nutrient content. This oil contains a high content of Zeatin which aids in evening out complexion. Moringa Oil is anti-bacterial, anti-fungal, and anti-inflammatory. It also aids in tightening skin and the reduction of wrinkles. Moringa Oil has been in the traditional beauty practices of Native India and Africa. This oil is fragranced with Rosemary essential oil, and is suitable for all skin types. Our Moringa Oil is wild-harvested and cold-pressed. Notify me when Luxe Pure Moringa Oil is available.